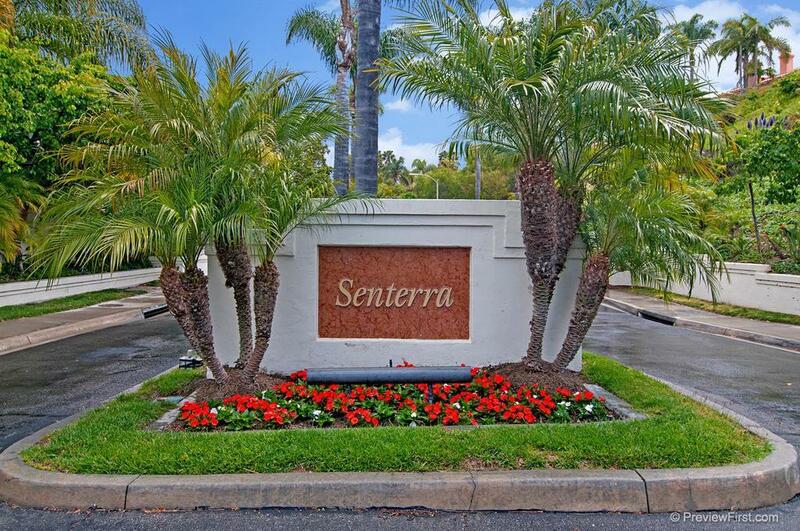 Senterra is an upscale, gated community with 162 home sites and four floor plans from which to choose from with Spanish Mediterranean Architecture. This is one of the three “Villages of Fairbanks” built by Ray Watt, with these houses having the largest floor plans (four and five bedrooms, ranging from 2,302 square feet to 3,520 square feet). There are three different sections in the neighborhood. 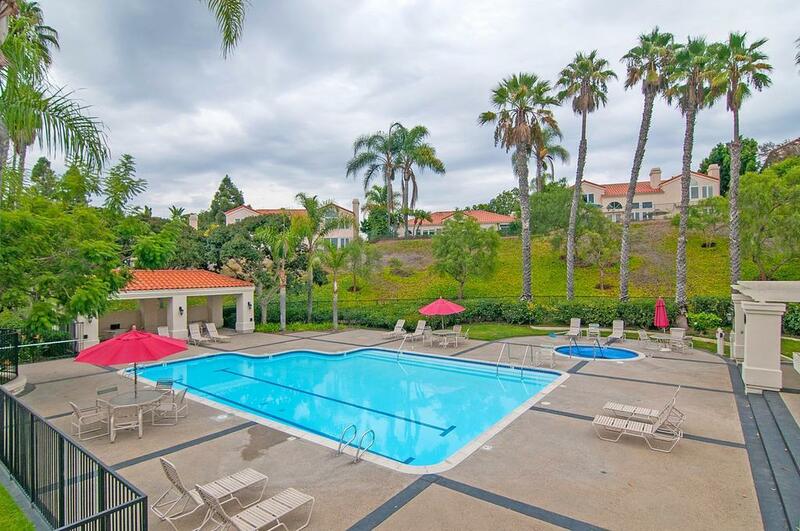 Each section has its own community pool and spa. The lower section, named “Senterra Elite”, was designed to be the most upscale of the three. The houses were originally built in 1989-1990. 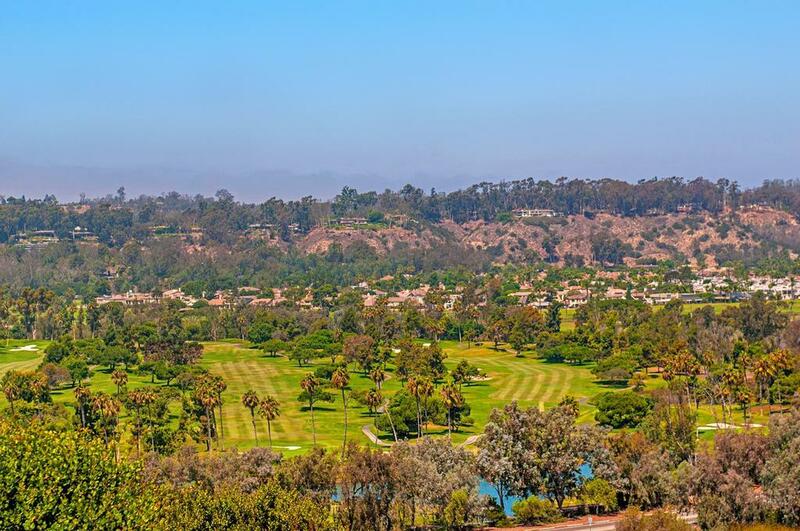 The public schools serving the Senterra neighborhood include Solana Santa Fe Elementary School, Earl Warren Middle School, and Torrey Pines High School in Carmel Valley.